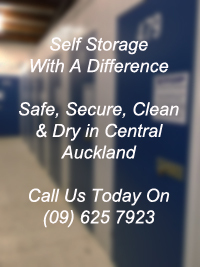 Access Ezy self storage units. 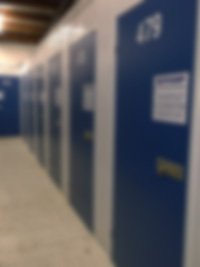 Our storage calculator can help determine how much space you need for short or long term storage. Call Today (09) 625 7923. Below is a list of everyday household items and the approximate cubic space required after allowing for packaging. You can use it to calculate how much space you require. Then check it against the Unit Sizes at the bottom of the page. We have a variety of sizes to suit all requirements, small or large. Ideal for families, businesses, and students. You can store the goods yourself, or arrange for a carrier to bring them in, or for a stress free move we can arrange it all for you.